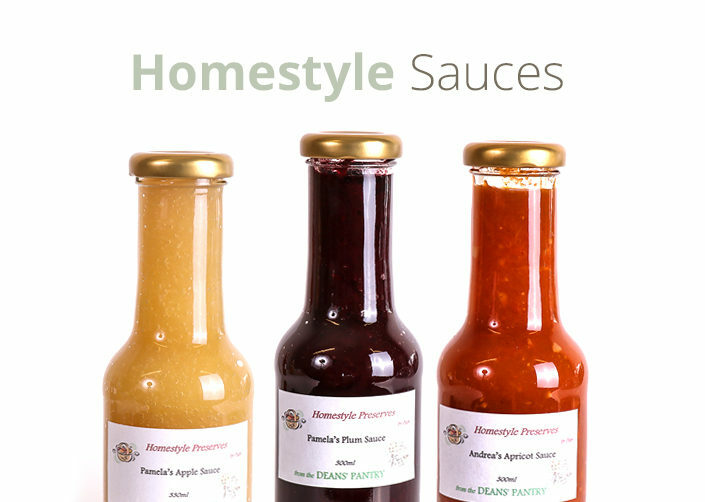 If you are looking for that taste and flavour only home cooking can produce then look no further. 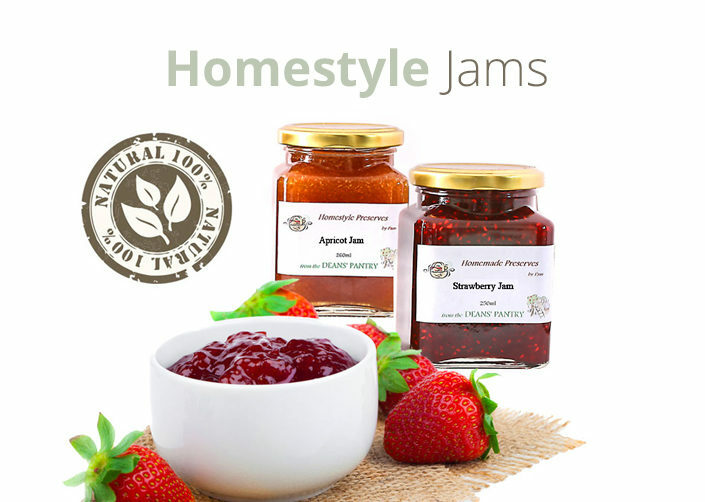 We produce a range of home-style preserves, jams, pickles and sauces made from seasonal fruit and vegetables grown locally in the Otago region. We source the produce, then ensure it is picked at the peak of the season when it’s rich in nutrients and full of flavour. 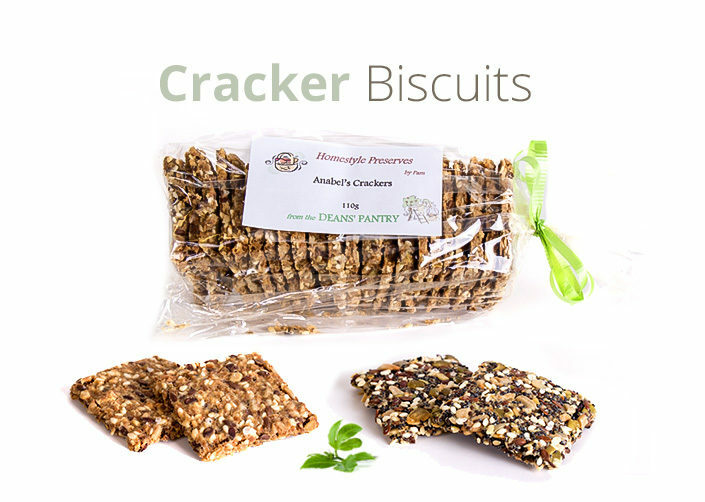 A dash of herbs and spices are added to create mouth-watering delights. Do you have a special family recipe? 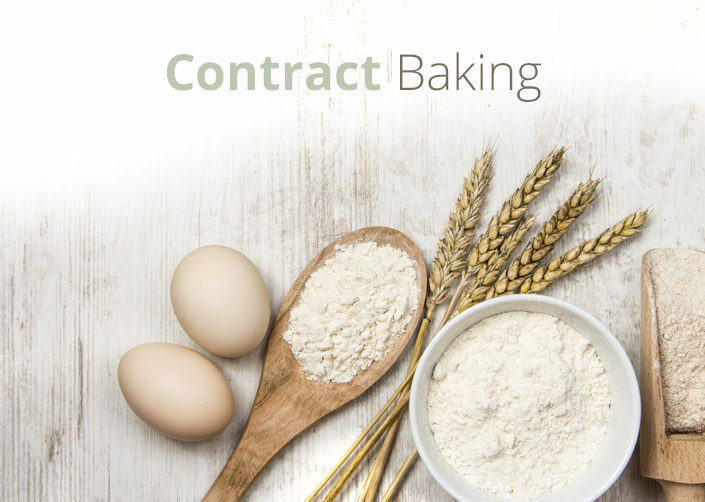 We provide a service that will re-create your special family recipe. 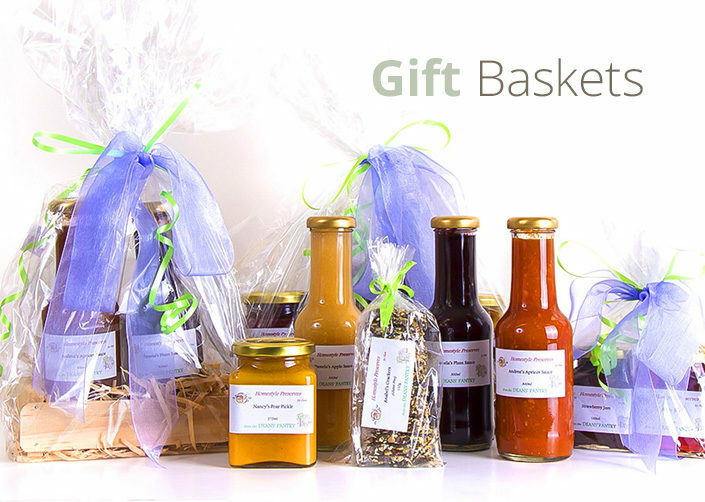 Grandma’s preserves, those special secret family delights – biscuits, muffins (sweet and savoury). Great for family reunions, Christmas gifts and special occasions. Contact us to find out more. Our fruit and vegetables are naturally ripened then picked at their peak for maximum taste and flavour. A dash of herbs and spices to excite the palete. No added colours, just sun ripened fruit and vegetables. No preservatives or additives, made the old fashion way. 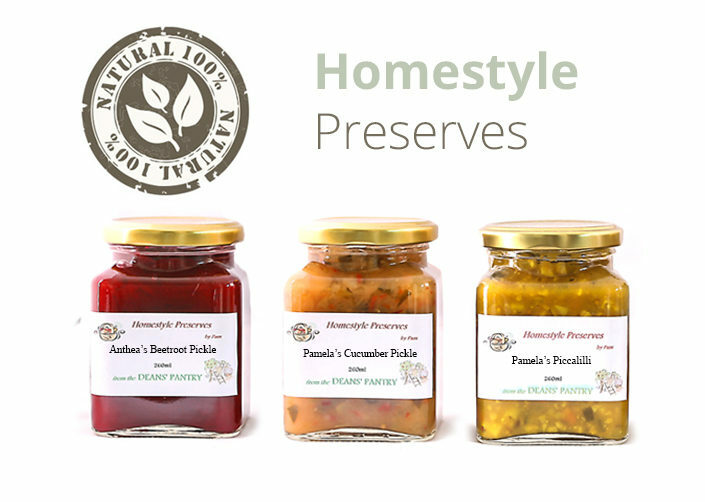 All of our pickles and jams are dairy free and we have a range of preserves that are gluten free.